The present book is an exercise in the art of literary criticism, which I take to be the appreciation of quality, of excellence, in art made with words. Literary criticism is not science: it does not prove and discover; it persuades and reveals. But the chances of a work of literary criticism being worth reading outside expert scholarly circles are much increased if it first meets their standards, which often do involve proof and discovery. Philology, in the broad sense of the word, is where criticism starts from, but not where it ends. That is because criticism has a higher aim, which may be described as moral and humanizing. Literary criticism is the appreciation of verbal art as a power that elevates our ordinary experience in almost every way. Literature cultivates wisdom, courage, generosity, breadth of outlook, intellectual and moral judgment, a reflective passion for justice, and, not the least of these things, pleasure, civilized pleasure as opposed to brutal or trivial pleasures. But literature also enhances our capacity for sympathizing with others, or at least for understanding them, by allowing us to travel into different moral worlds, such as that of Homer, or the authors of Genesis, or the author of Paradise Lost. Literary criticism strives to show why certain works of literature are good, why they have enduring quality, and, however different their values are from our own, why they are not only civilized but civilizing. I should add that I use the word civilizing and civil, civilis “of the city,” with the intention of including politics, concern with the polis, the polity. For it seems to me—I say this as someone who cares for all the arts—that literature comes first among them because it is made with our political instrument, language. 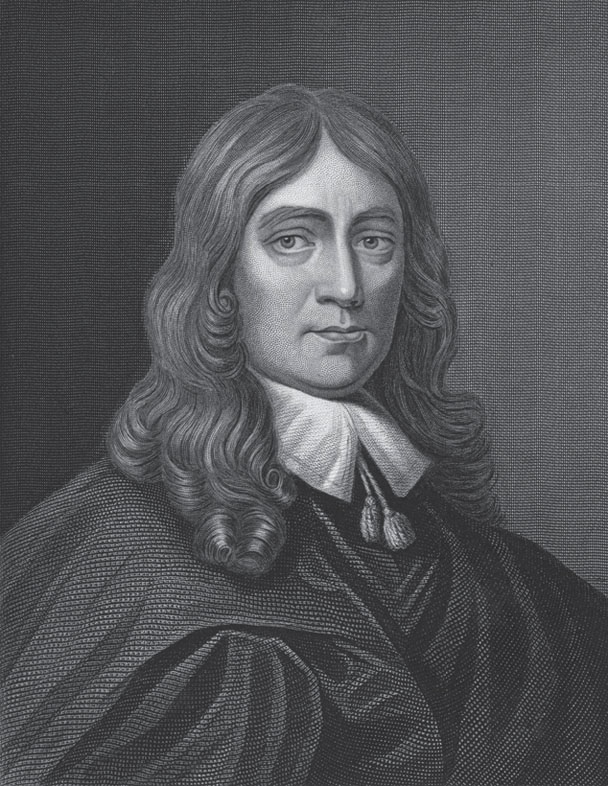 Certainly John Milton put literature—which for him meant poetry—first among the civilizing arts, and I have written this book in agreement with his judgment on the matter.